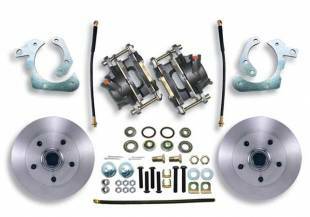 Full size Chevy 1969-70 stock height disc brake conversion kit. 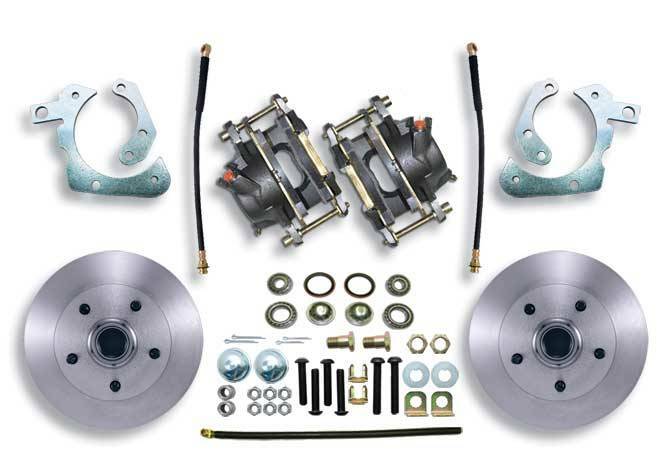 Full size Chevy 1969-70 High performance stock height disc brake conversion kit. Full wheel kit includes 11" rotors, loaded large calipers, Caliper brackets, brake lines w/banjo bolts, bearings, seals, dust caps and hardware.